Walt Disney Animation Studios presents a chilly twist on one of the most humorous and heartwarming stories ever told. 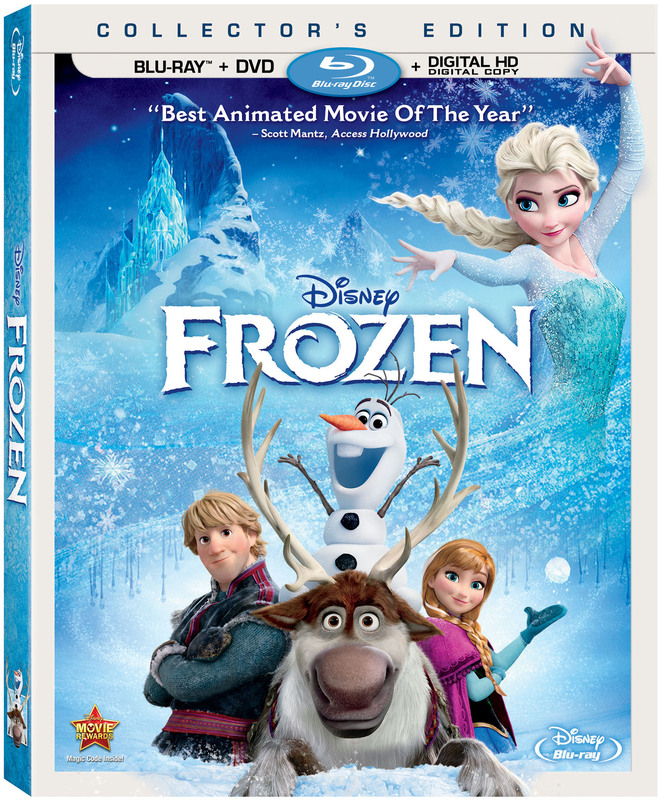 “Disney Animation’s best since The Lion King” (William Bibbiani, CraveOnline) will melt your heart as fearless optimist Anna sets off on an epic journey — teaming up with rugged mountain man Kristoff and his loyal reindeer Sven — to find her sister Elsa, whose icy powers have trapped the kingdom of Arendelle in eternal winter. Encountering Everest-like conditions, mystical trolls and a hilarious snowman named Olaf, Anna and Kristoff battle the elements in a race to save the kingdom in the Animated Feature Frozen. Even if we don’t build a snowman this weekend, Disney has released a fun Activity Kit in anticipation of the release of Disney’s Frozen on Blu-ray Combo Pack on Tuesday, March 18th! Check out the activity pages below featuring a rock troll craft, coloring pages and more!